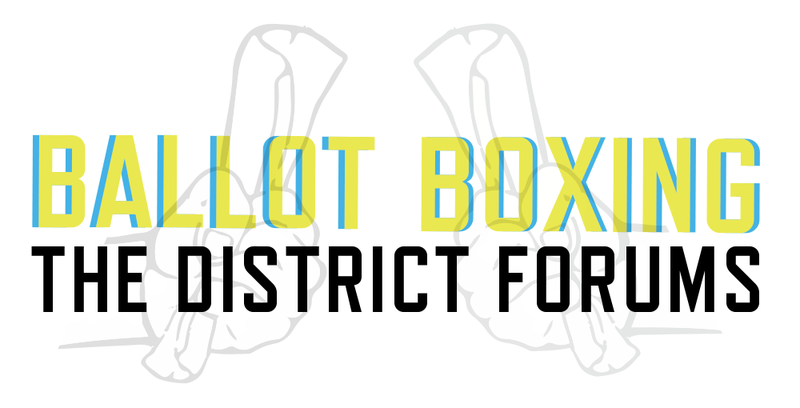 The race for District 8 in Southwest Austin is wide open. In July, incumbent Council Member Ellen Troxclair, who has represented the district since 2015, announced that she would not seek re-election. During her tenure, Troxclair earned a reputation as the lone conservative on the Austin City Council. 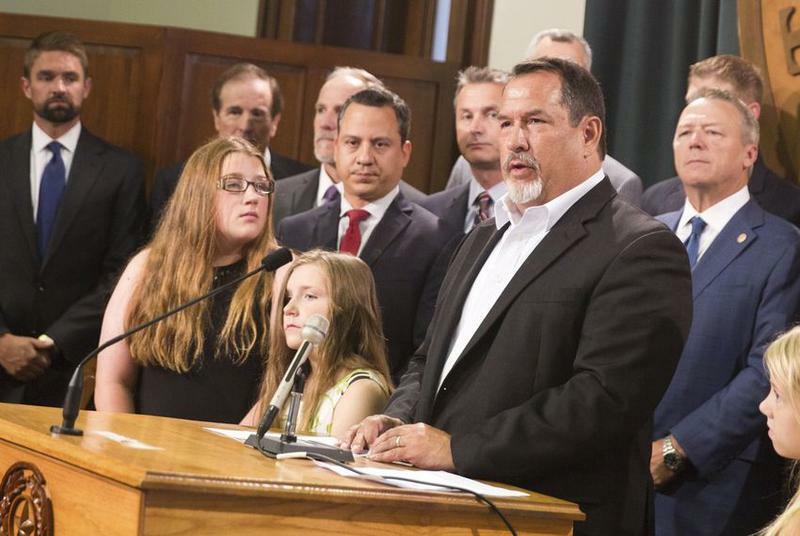 A Houston-based religious nonprofit behind the so-called bathroom bill is suing the City of Austin over its anti-discrimination hiring ordinance. 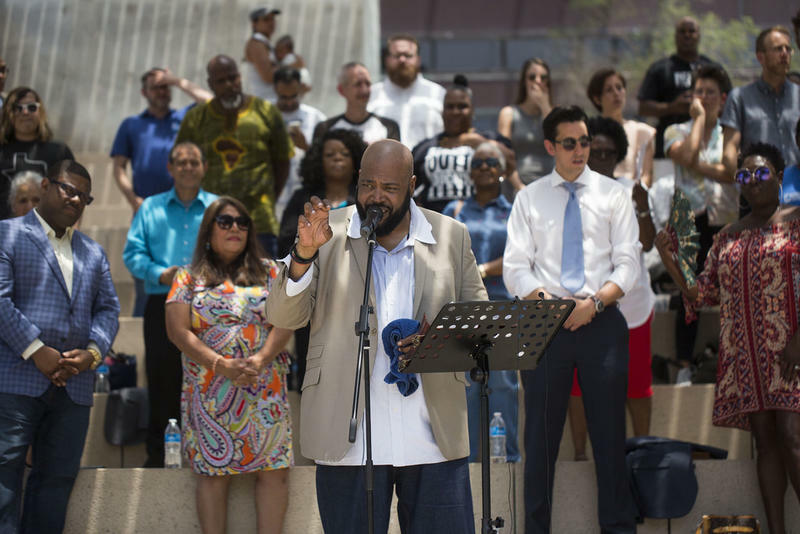 The U.S. Pastor Council filed suit in a federal district court late last week, alleging the city rule's lack of exemptions for churches or other religiously affiliated groups violates state and federal law. 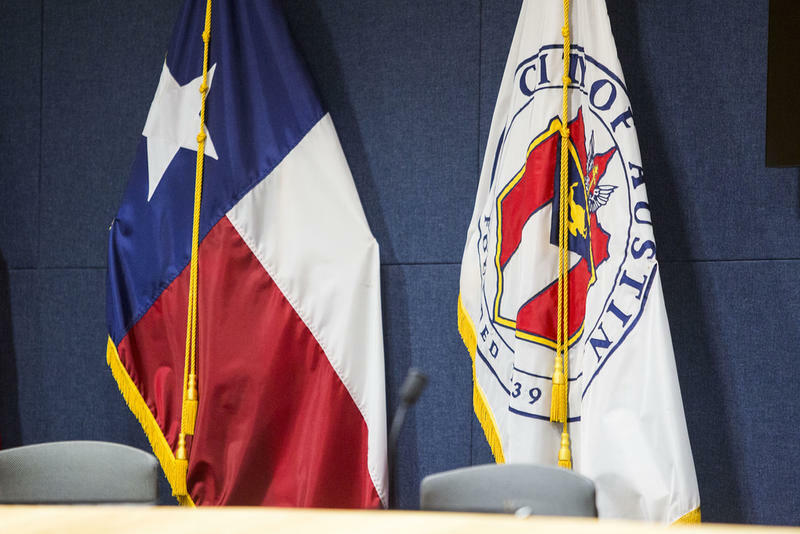 City Council members voted today to rename the South Austin road some believe was named for José Antonio Menchaca to reflect the correct spelling of his name. 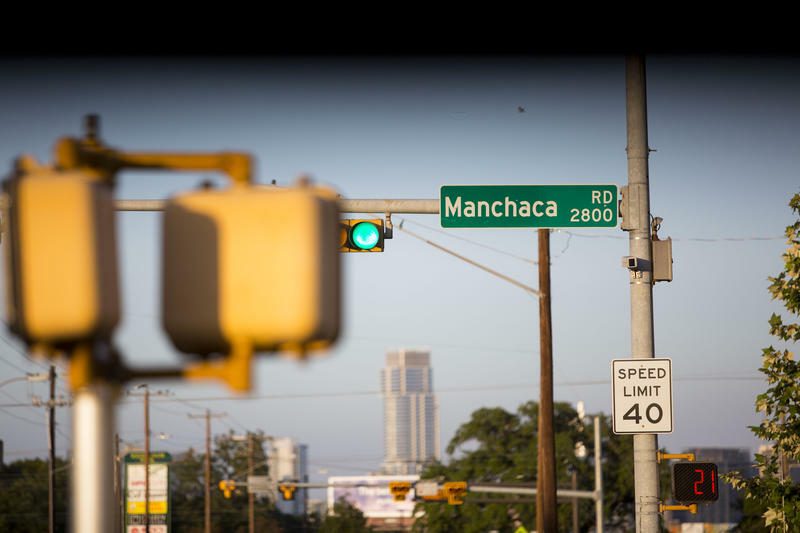 Currently spelled Manchaca – note the "a" in lieu of an "e" – its colloquialism, Manchac, has been chiseled into the cerebellum of any human who's ever crossed into Austin's city limits. 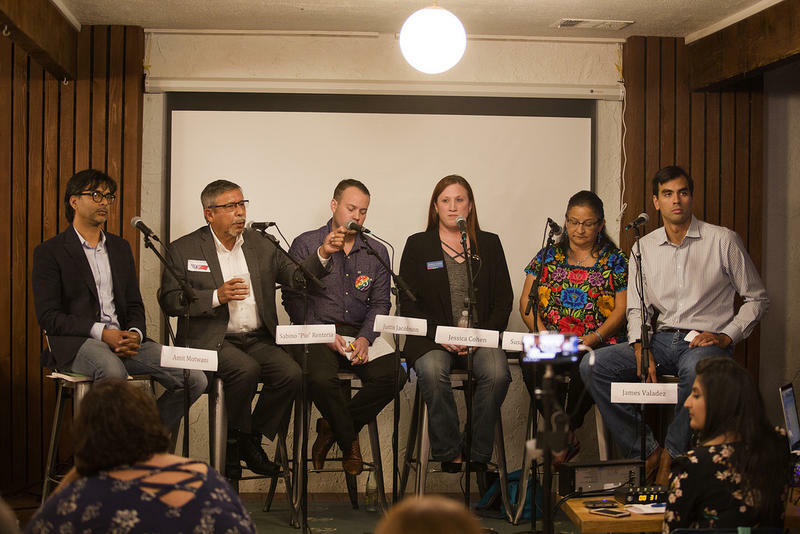 Six candidates are running for the Austin City Council District 3 seat. The district includes parts of East and Southeast Austin, much of it east of I-35. A majority-minority area, the population of District 3 is about 62 percent Latino. It’s also a district made up mostly of renters, with a median household income of $29,430. The city as a whole has a median household income of $52,460. 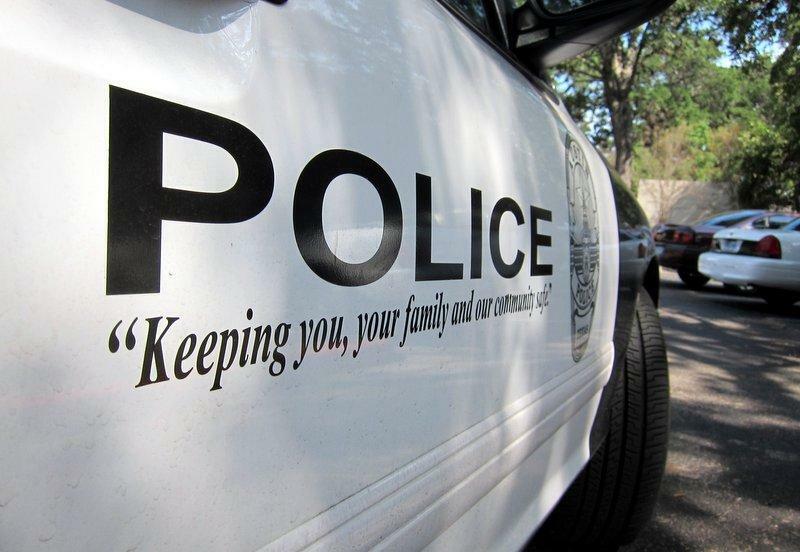 The City of Austin will host three community forums over the next week to consider changing how city police officers are supervised. 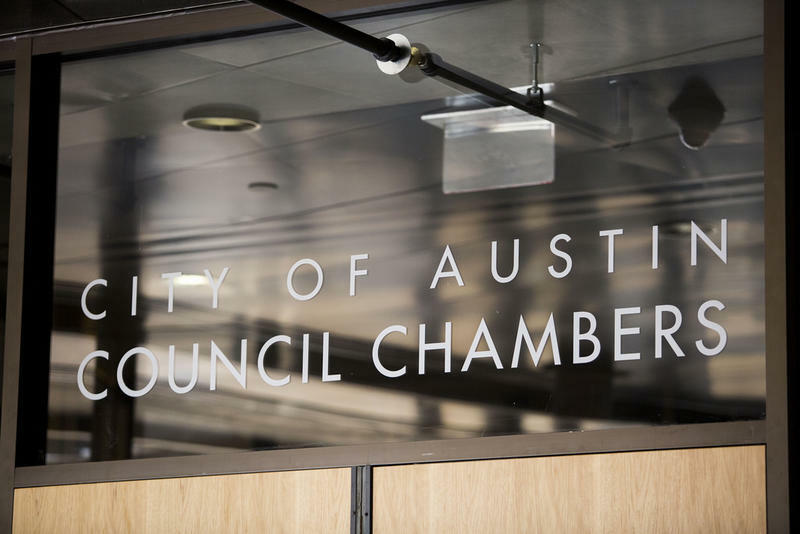 The Austin City Council approved a $4.1 billion budget for the upcoming fiscal year, with more money going toward homelessness outreach and an increase in the minimum wage for city employees. City Council Will Try A New Tactic To Rid Austin Of Plastic Bags: Asking Nicely. The Austin City Council passed a resolution Thursday encouraging local stores to keep honoring the city’s so-called bag ban. 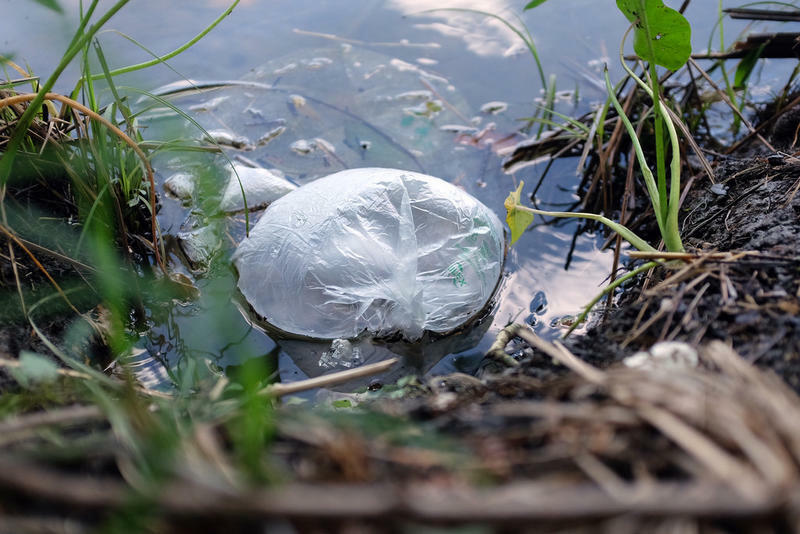 It’s the latest response to a state Supreme Court ruling this year that found Texas cities and towns could not enforce regulations of single-use plastic bags. The Texas Supreme Court has denied petitions from two Austin residents asking that the city rewrite a pair of November ballot measures. 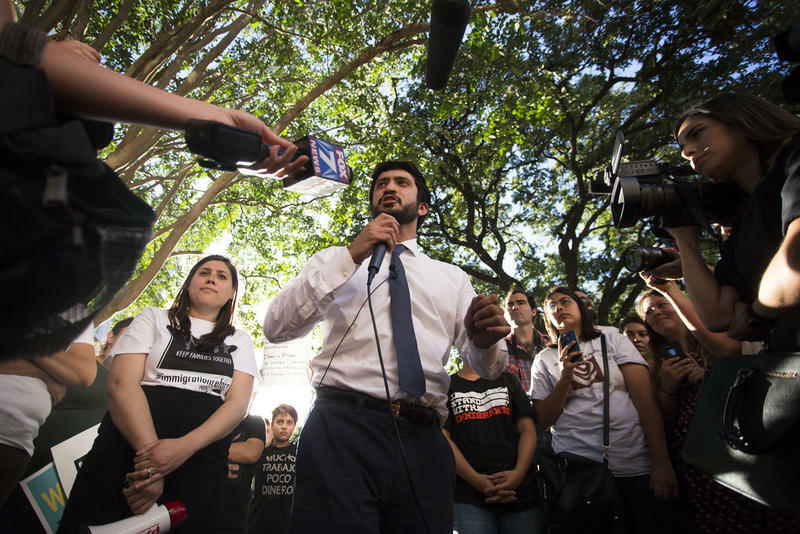 The Austin City Clerk has reversed her decision to challenge Lewis Conway Jr.'s candidacy for Austin City Council. 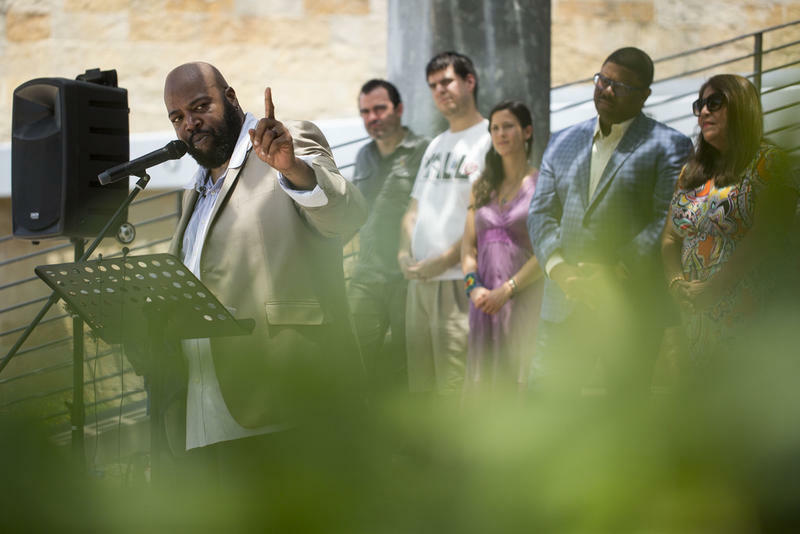 Lewis Conway Jr., a candidate for Austin City Council who has a felony record, may not be able to run after all. Austin City Clerk Jannette Goodall sent Conway an email Friday challenging his eligibility and asking for documents that he had been pardoned or "otherwise released from the disabilities" resulting from his conviction. 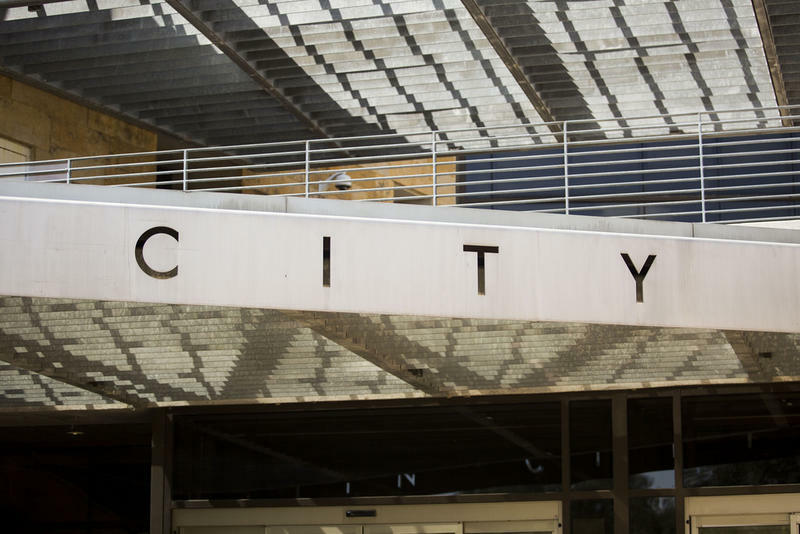 An Austin resident, represented by attorney Bill Aleshire, is suing the city over the wording of a November ballot measure about a citywide audit. Activists collected more than 30,000 signatures asking the city to hire a third party to conduct an efficiency audit of all its departments. Austin City Council members voted Thursday to put the question to voters. 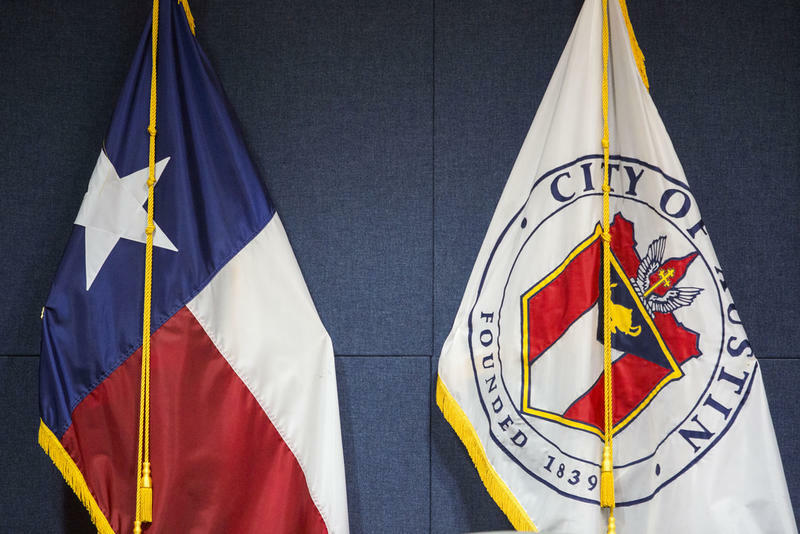 The Austin City Council added two items to the November ballot early this morning. 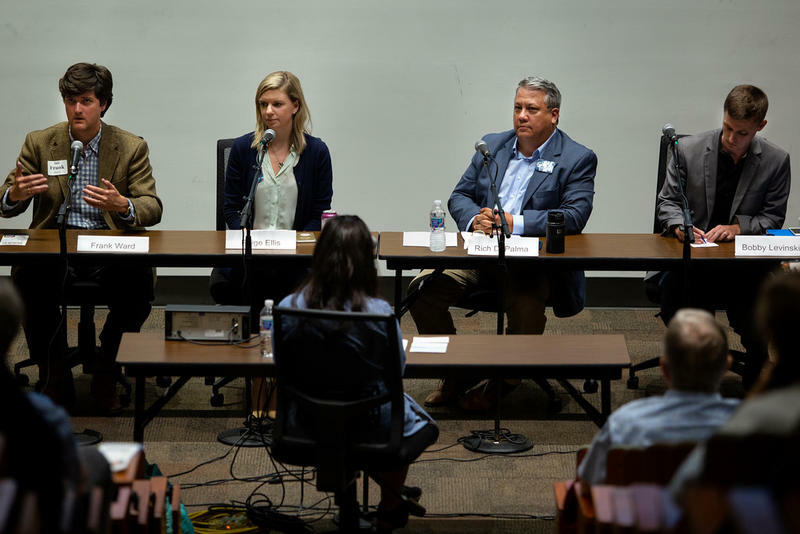 The first asks voters about how much say they should have in Austin’s land development process, while the second asks whether to initiate a comprehensive city audit. Both made it to the ballot through public petitions. 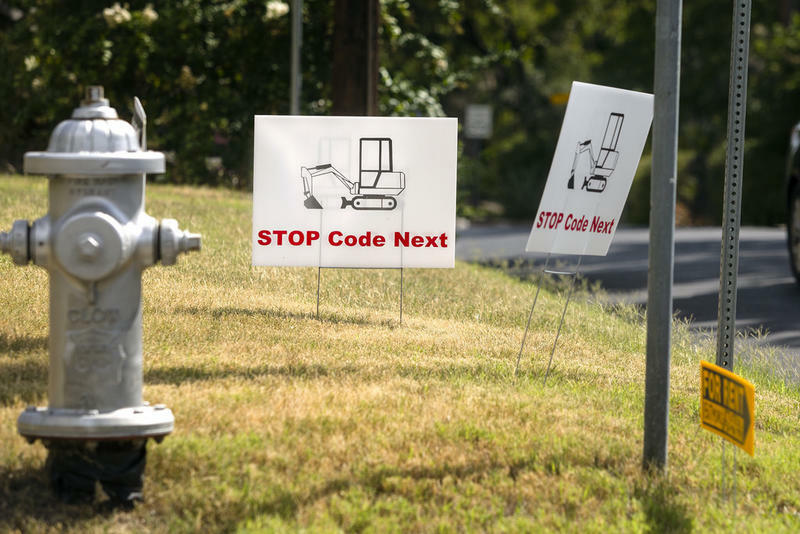 The Austin City Council voted unanimously today to scrap CodeNEXT, the controversial overhaul of the city's land development code. In a resolution, the council said "due to a combination of significant disruptions to the process, CodeNEXT is no longer a suitable mechanism to achieve its stated goals or address the critical challenges currently facing our City." The Austin City Council’s lone conservative, Ellen Troxclair, announced today that she will not run for re-election for her District 8 seat in November. In an emailed statement, Troxclair said she was proud to have served as "a voice of reason" and "a fiscal watchdog" on the Council and said the city's taxation and regulation had led it down an "unsustainable path." 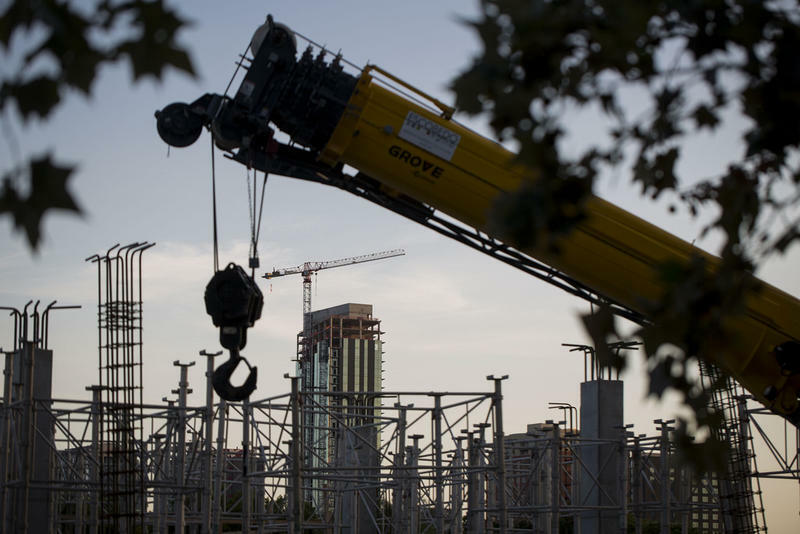 A city statute that governs the makeup of Austin’s Planning Commission is at the center of a legal challenge from Texas Attorney General Ken Paxton’s office. Paxton is taking legal action to remove eight members of the 13-member commission, citing a rule that limits how many commissioners can have some sort of affiliation with real estate or land use interests. 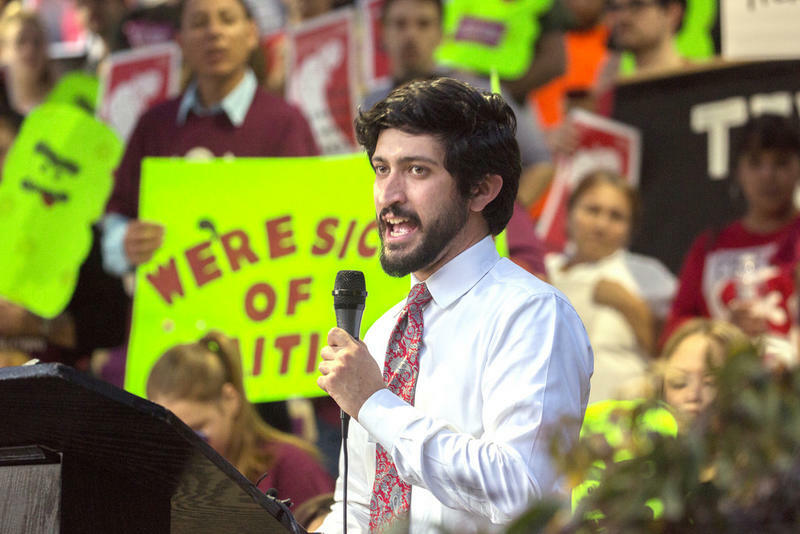 Austin City Council members voted Thursday to ask the city manager to look into creating a new department to oversee its labor rights laws – including rules that guarantee rest breaks for construction workers and mandate paid sick leave for private employees. 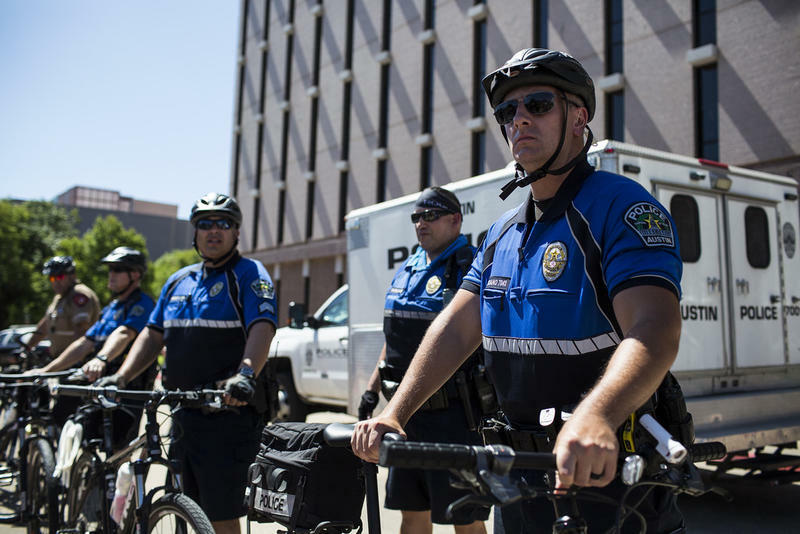 Austin’s system of police oversight may be more effective than others at promoting long-term change, but there's still skepticism about the agency, according to a new report. If an Austin police officer stops someone for a nonviolent misdemeanor – such as possessing a small amount of marijuana or driving without a valid license – the officer has a choice: issue a citation or arrest the person. Simply put, the officer has discretion. Austin City Council members voted 9-0 (two council members were not present) Thursday to do away with some of this discretion. 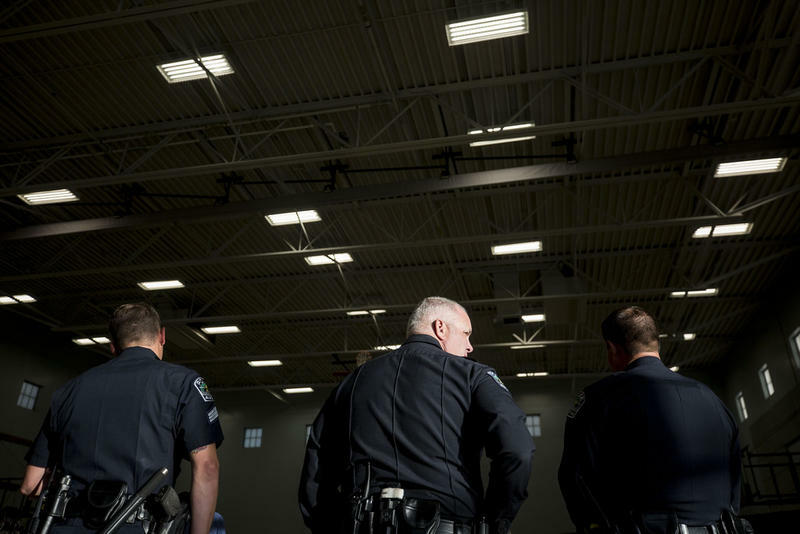 Proponents cited police data that show black and Hispanic people stopped for low-level offenses are more likely than white people to be arrested than cited. Casting Of Lots Is Not Lots Of Fun. So Let's Explain It With Breakfast Tacos. There’s an old adage: Nothing screams comedy like line-item contract bid awards. That is not a true statement. That was a joke. And it wasn’t funny. The tedium of local government contracts – particularly, on the line-item level – doesn’t leave an audience in peals of uncontrollable, full-body-heave, bladder-evacuative laughter. It doesn’t inspire the mirth or hysteria or even mild bemusement. 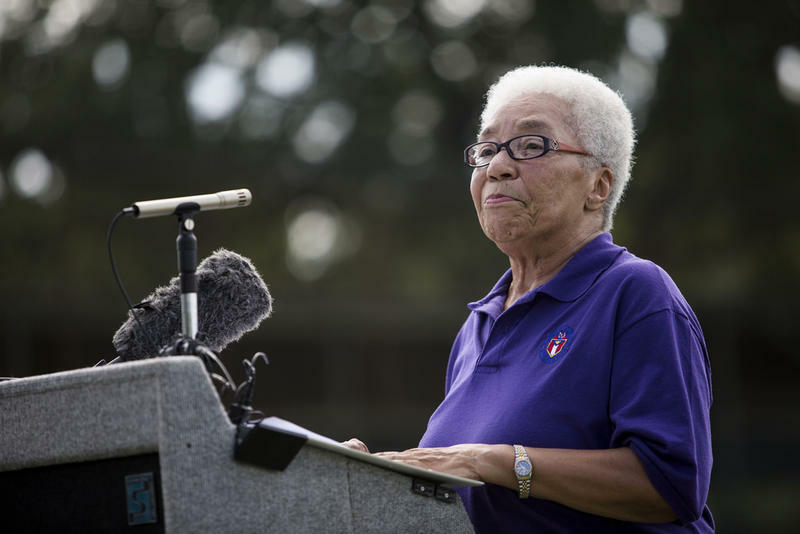 The race to fill the District 1 seat in November is wide open after Austin City Council Member Ora Houston announced today she would not seek re-election. 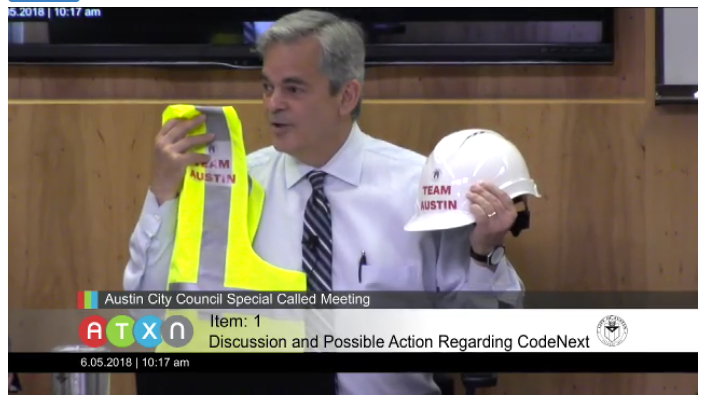 Austin City Council members are fine-tuning their goals for a new land-development code at a meeting Tuesday, and they’re trying to do it in a respectful manner. 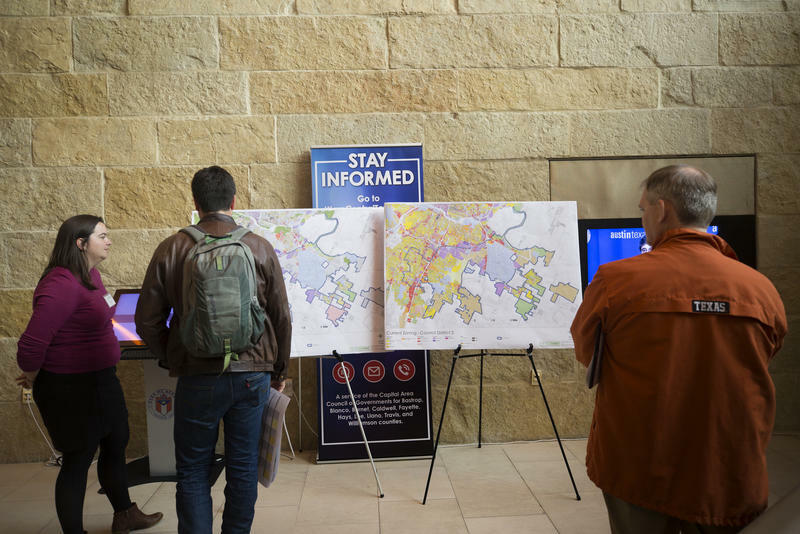 Austin City Council members early this morning did not accept the changes asked for in a citizen-led petition that would have required all comprehensive zoning changes, including CodeNEXT, be put to a public vote. 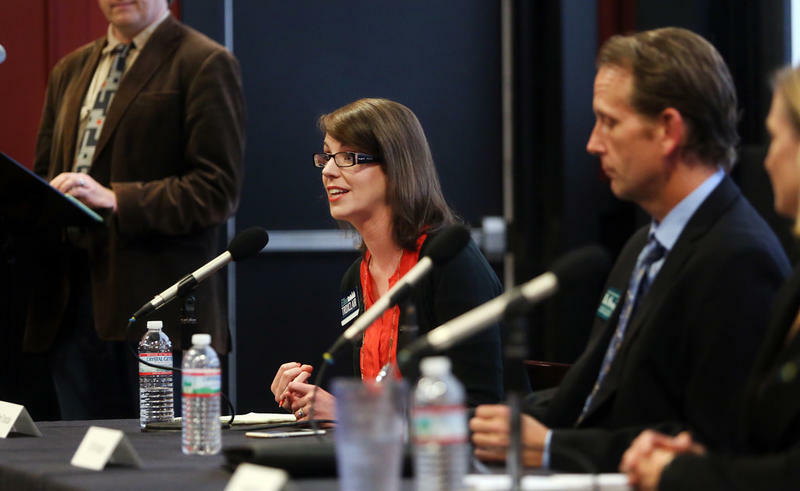 Now council must decide before Aug. 20 whether to put the petition on a November ballot. 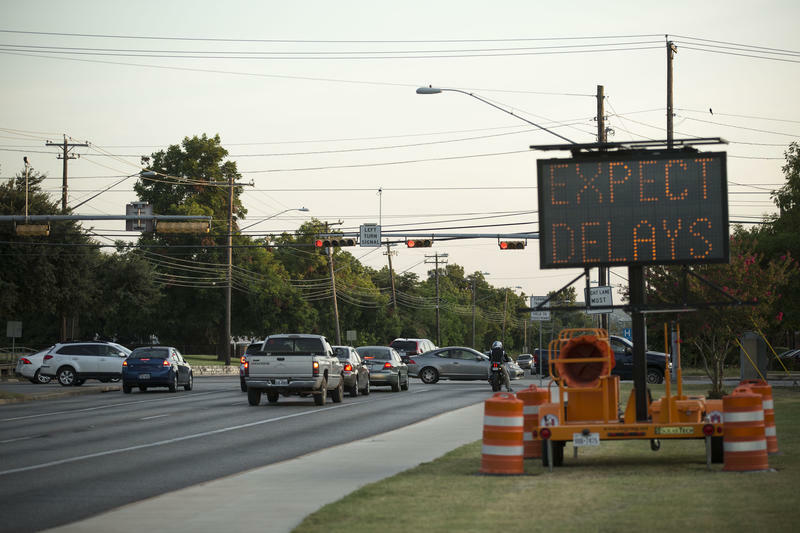 Austin voters now have a clearer roadmap for a slate of bond-funded projects intended to relieve congestion and improve city infrastructure on a massive scale. With little more than a guarantee from the Austin City Council, voters overwhelmingly approved a $720-million mobility-focused bond in 2016. Council voted Thursday to approve a construction plan for some of those projects, which will build out new bike lanes, sidewalks and road redesigns. David Jones has been renting his apartment in North Austin for four years. He's grown an impressive herb garden on his front porch: Rows of parsley, oregano and thyme line one side. 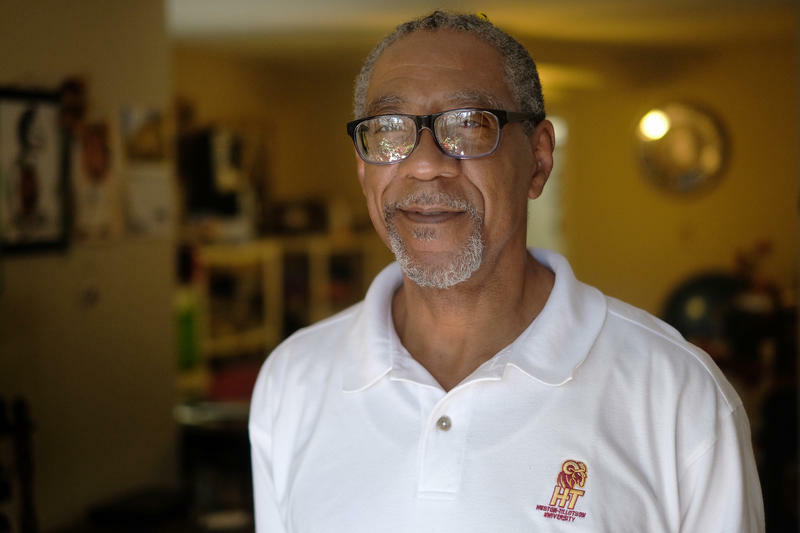 He’s a veteran on a fixed income, and his housing story hasn’t been an easy one. 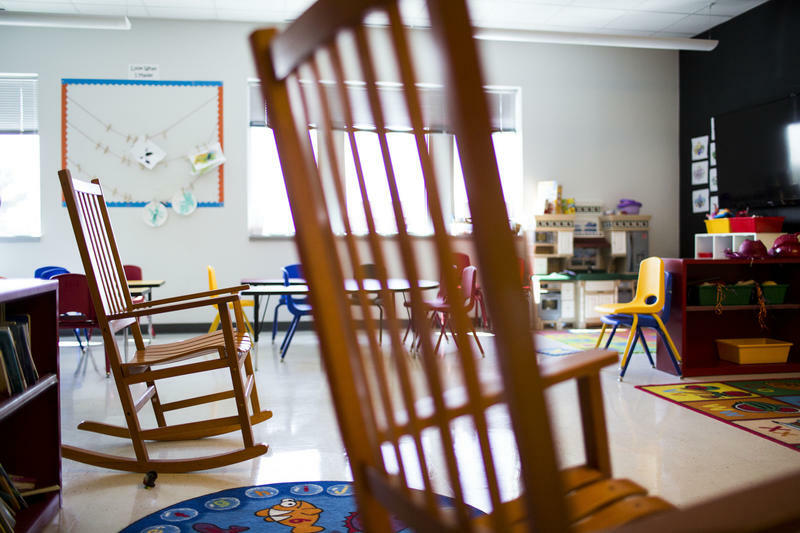 Looking For Child Care In Austin? This New Map Might Help. Austin Public Health has released an interactive map showing child care and pre-K facilities throughout Travis County, and indicating which centers have received certain national or state accreditation. Council Member Delia Garza said where child care centers are located in the city affects everyone – not just those with young children.